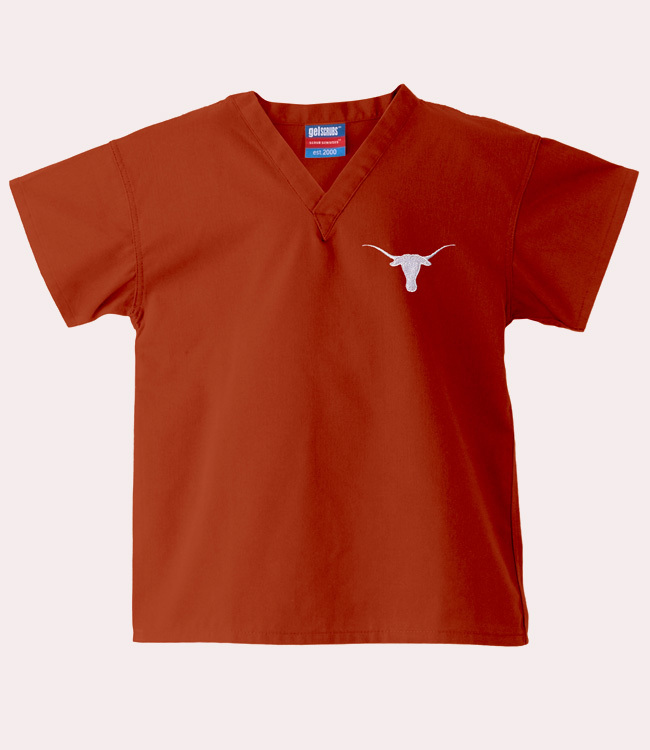 Check out the new Gelscrubs blank scrub top. 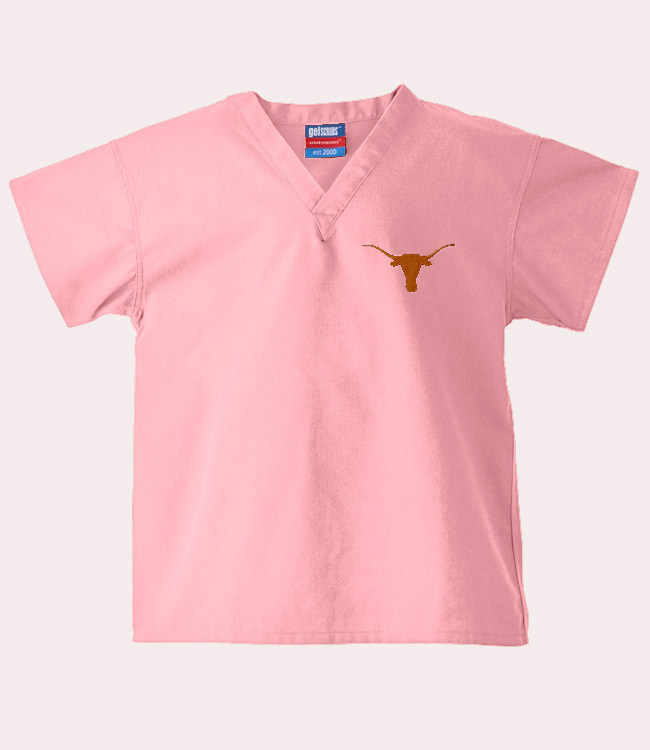 This scrub is made of the same brushed poplin that made the Gelscrubs Collegiate Line famous! You gotta feel this fabric.